This page is an image compilation of chevron panels installed on vehicles. 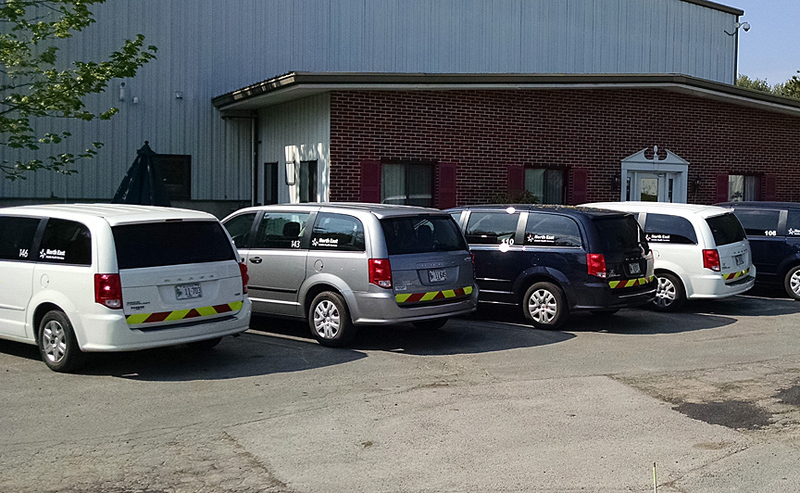 Utility vans and fleets of vehicles. All are made with our premade panels. The vans above are part of a fleet. Fleet safety managers have been able to substantially reduce rear end collisions using vivid reflective panels. In some cases, accidents of this type have been reduced to zero.